Divi theme is one the best popular WordPress themes; It is loaded with tons of excellent features and options in one place to create a successful site on WordPress. Many Divi users confused due to its complicated design options and ending up with incomplete SEO settings. 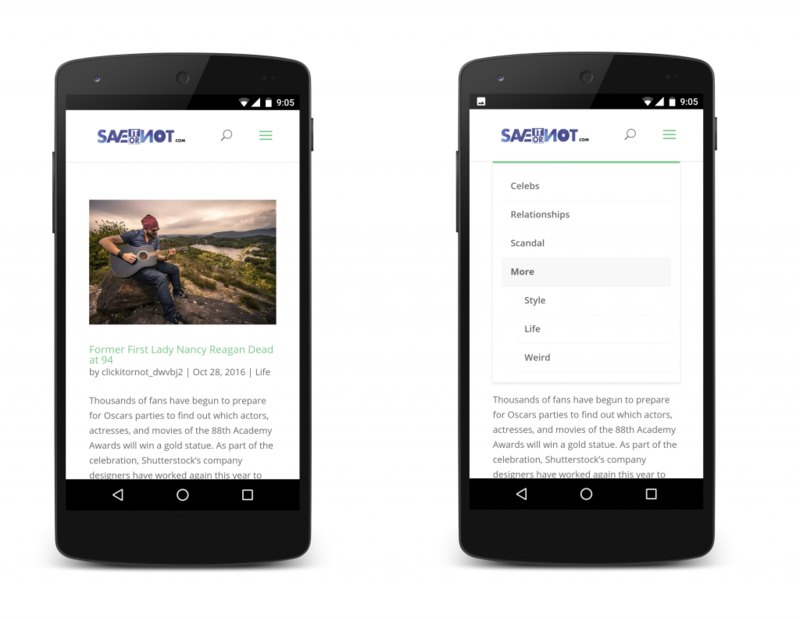 For this kind of sites Google has come up with a new project called Accelerated Mobile Pages (AMP), By integrating AMP in your website load time increases to 4X faster, Decrease in bounce rate, more special visibility in search engines. You will be the best to be served by this implementing technology sooner rather than later because this accelerated Mobile Pages is specifically intended for post-like and Product-like content. Implementing AMP on WP Divi Theme. 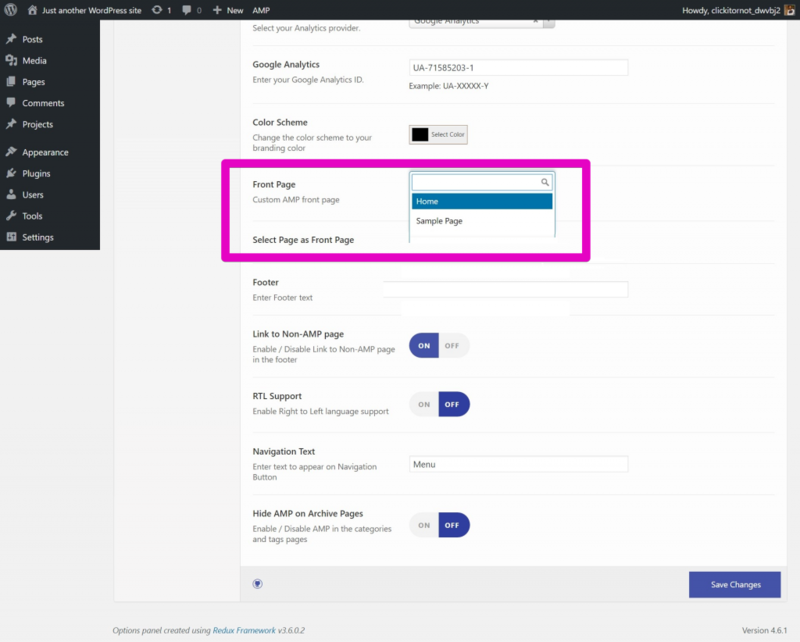 Login to WordPress Admin panel –> Plugins –> Add New –> Search for “Accelerated Mobile Pages” (By Ahmed Kaludi, Mohammed Kaludi) –> Click Install –> Click Activate. This is how the Divi Homepage looks. 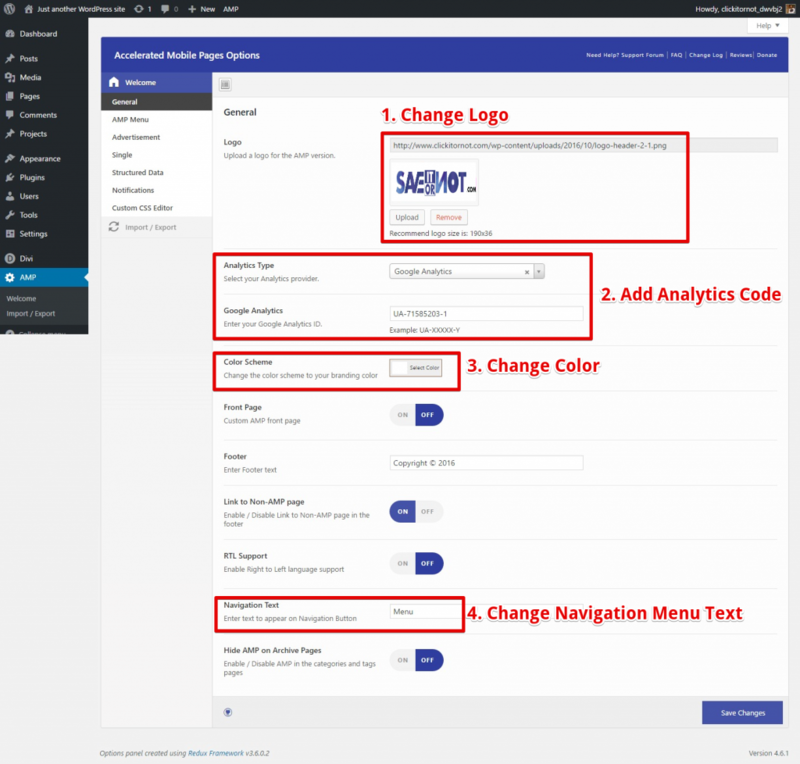 Now Let us customize AMP Frontpage by adding Logo, Menu and changing Color scheme as per our Brand. This is how Static AMP page looks by adding /?amp at end of the URL. AMP on Single Post Page. Google AMP pages look kind of interesting because the AMP enabled pages to load 4x faster than standard pages. Integrating AMP on WP Divi Theme is easy and it enables you to stay on top in all Search Engines, glean the rewards without any hard work. I’ve been looking at AMP for a while. Thanks guys. Can’t wait to try it on http://mobilewebsitedesignuk.com – I’m sure it will load faster. Glad to hear that Matt, please do let us know your feedback, we will be glad to help you in getting your site fully compatible with AMP. Great article. Very detailed and easy to follow. Well, i must say that AMP has become the quite vital part for the bloggers as well as the business owners. I have just used the plugin for one of my client’s website and it worked brilliantly. I just followed the above-mentioned tips and it worked for me. Great article. I’m going to use in my projects. Quick question. Does this also work on the magazine themes from Elegant Themes that incorporate the Divi pagebuilder (e.g., Nexus)? And if so, when you’re using media-driven post formats like Video, Audio, Gallery does the AMP version show the media as the featured image?